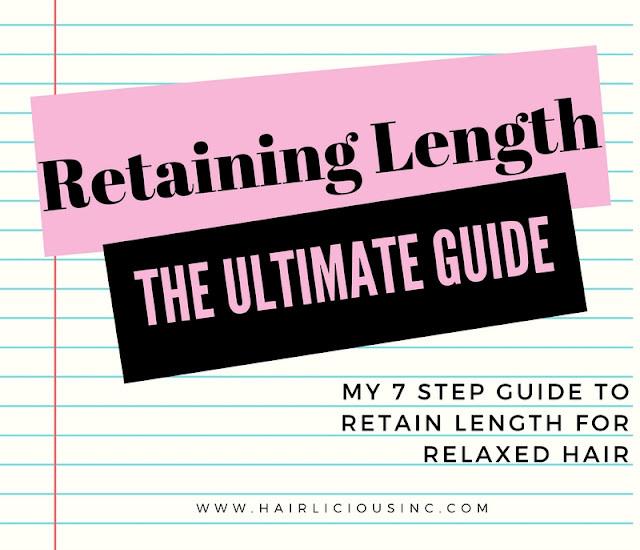 August 2018 - Hairlicious Inc. Highly requested video is now here!! 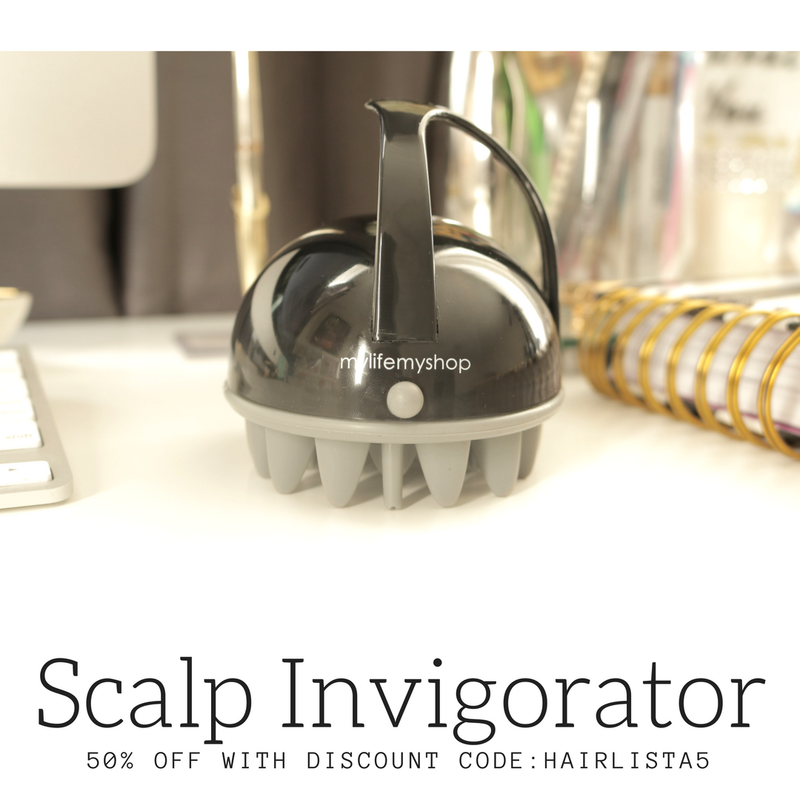 To all my Hairlistas on IG, this is for you! In this video I'll be sharing with you how I do my top knot bun protective style (on air dried hair) with some hair jewelry to spice it up! 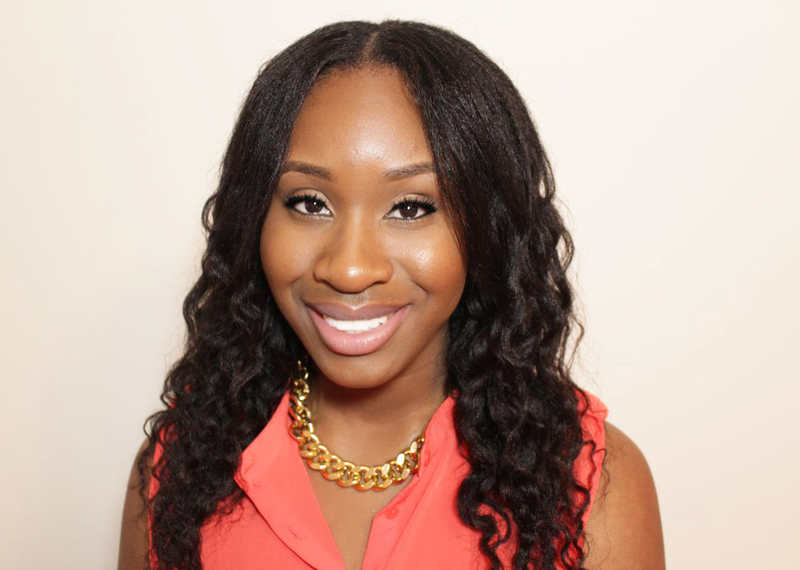 This style is perfect all year round and great for both natural and relaxed hair types. Enjoy & Thanks for watching! 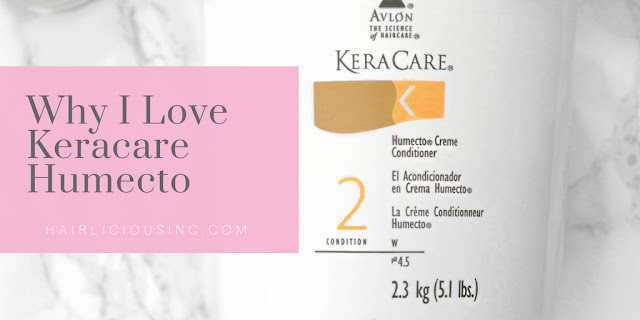 If you know me, then it's probably no secret that I'm a HUGE fan of Keracare Humecto Creme Conditioner for my relaxed hair! This stuff is truly amazing that I can’t picture my hair journey/regimen without it. Seriously. Don't get me wrong, I try different products from time-to-time but it's always nice to return back to your "tried and true" products! 1. "Protein Free" Moisturizing Conditioner - I love this conditioner for the simple fact that it's protein free! There are so many conditioners on the market right now that claim to be "moisturizing" yet when you check out the ingredients, it contains proteins that make you second guess even purchasing the item or better yet why they even call it 'moisturizing'! Keracare Humecto has zero protein with ingredients that help to replenish moisture, give slip, detangle and soften my hair perfectly. It makes my hair buttery soft with each use! 2. It's Huge in Size - Packaging is everything to me! Though this line offers various sizes i.e. 8oz, 16oz etc. I'm happy that there's a 5lb tub option for people like me. Not only is the tub huge and lasts me all year, but "they say" the tub has a thicker/creamier consistency than the bottle! and I'm all for thick and creamy conditioners :) Also, having a tub of moisturizing conditioner is just so satisfying to me, especially when you have thick MBL hair. 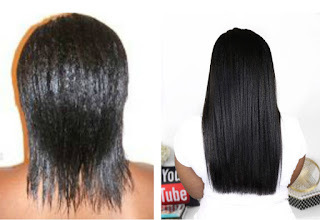 You need a generous amount of conditioner to coat your hair from root to tip. Tub size conditioner is truly a d r e a m for any girl who is on a hair journey. 3. Thick/Creamy Consistency - As mentioned before, the tub carries a rich creamy consistency. The thickness of the conditioner is perfect for my dry coarse 4b/c, especially when I’m stretching my relaxers, it melts away my new growth and tangles with ease. It's honestly been a life saver! 4. pH Balanced - Because I have high porosity hair, using a conditioner with a low pH of 4.5 is essential to get my cuticles (the outer layer of the hair shaft) to lay flat and smooth allowing moisture to remain in my hair. 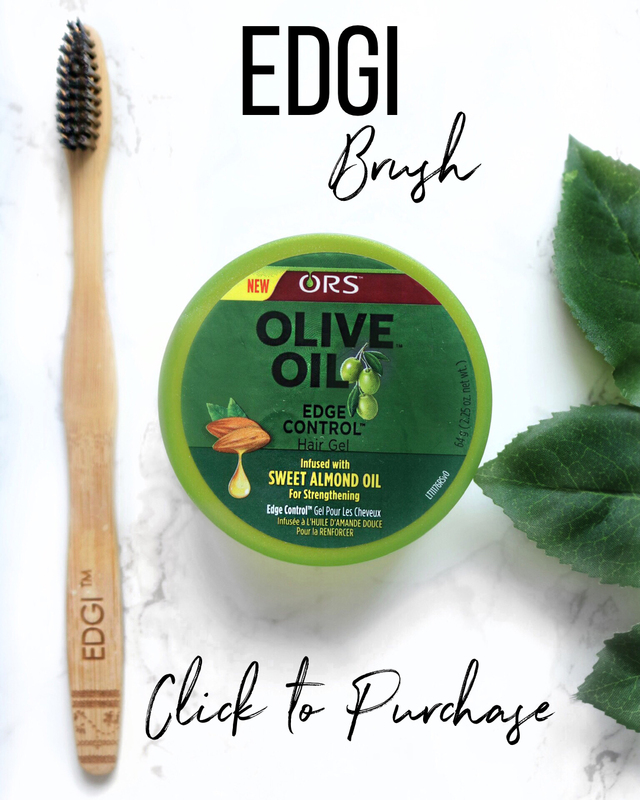 After each use, my hair feels smooth, flow-y and soft as it keeps my hair cuticles sealed and healthy. I couldn't ask for more! 5. Lots of Natural Extracts - This conditioner is packed with a chalk full of natural extracts i.e. Rosemary, Ivy, Garlic, Matricaria, etc. (just to name a few) which is perfect for rejuvenating and restoring nourishment back into the hair and scalp. Quality is key!! ... Humecto is bae and it's not going anywhere, anytime soon!